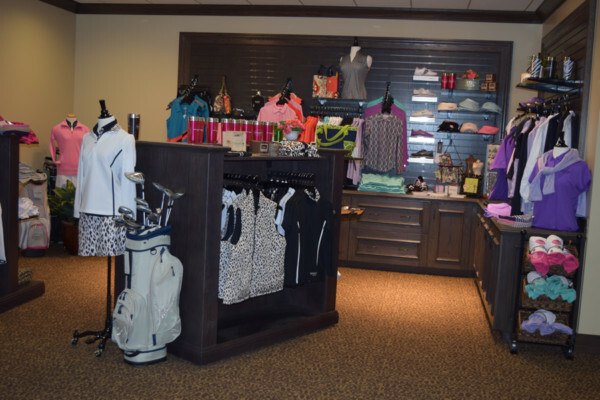 The staff in the Golf Shop at Woodforest prides itself on featuring the latest in both apparel and clubs. 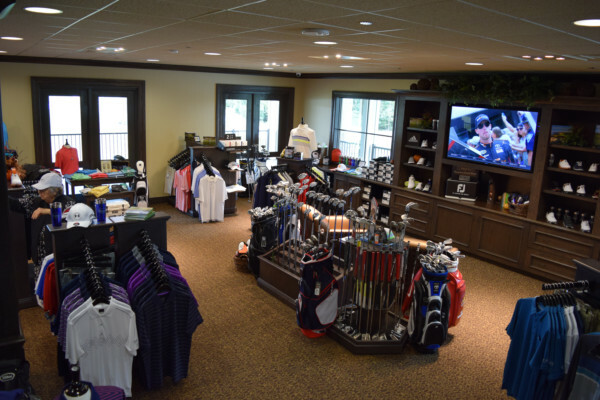 With a brand new 2,000 square foot golf shop, there is something for everyone. Woodforest Staff Members are trained in fitting the latest clubs from companies such as Titleist, Callaway, TaylorMade, Ping, Mizuno, PXG and Cleveland. We have a fully stocked fitting studio so we can get you dialed in to the correct clubs to make you a better player. We are proud to carry men’s lines such as Adidas, FootJoy, Travis Mathew, Peter Millar, Under Armour and Sun Mountain. For the ladies, we carry Adidas and Joefit. 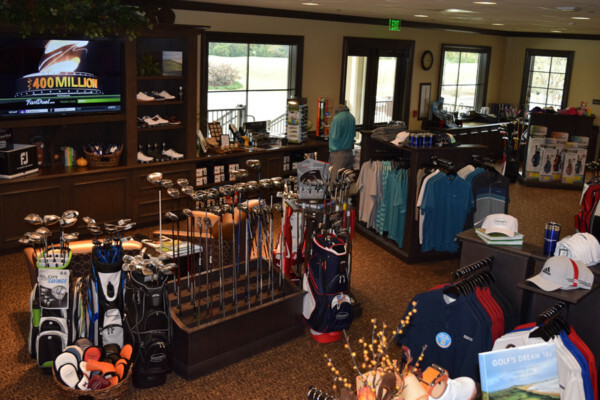 Woodforest also carries lines that you might not find in your typical golf shop. We carry sunglasses from Maui Jim, Olu Kai Footware, Nexbelt, Swell Water Bottles, and more. We are always looking for unique items you won’t find in other golf shops. Stop by today and we look forward to serving you. Get Custom Fit for your golf clubs with our PGA Professionals. Every golfer and every swing is different. With custom fit clubs, you can maximize your potential on the course. Buying direct from the manufactures, the staff at Woodforest can offer great deals on apparel, golf balls and accessories with your custom logo on them. Shirts can be as low as $30 or golf balls for less than $20 are just a few options that can be provided. Need something different or unique? Just let us know and we can find it for you. For more information, please contact Meredith Williams Merchandiser: mer@woodforestgolf.com or 936.588.8814. We have Gift Cards you can purchase and use towards purchases of golf, merchandise or food at the Woodforest Grille. If you are interested in purchasing, please contact the golf shop at 936.588.8801 or submit the request form and we will contact you with additional information about purchasing gift cards. For security - enter answer to quiz below 3+2=?